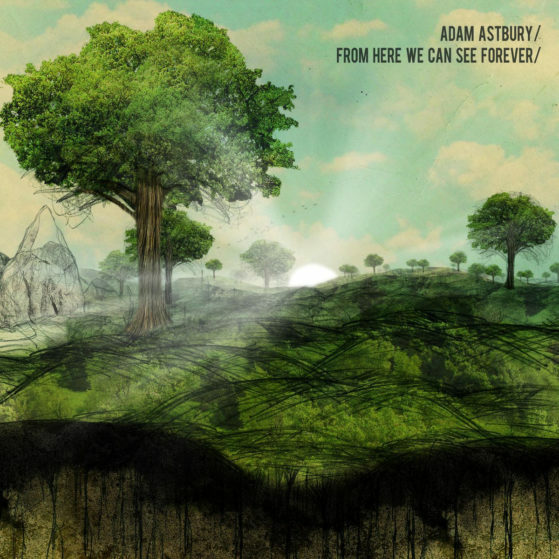 Astbury exudes a professional sound, an intense musical talent, and an emotional range of lyrical expression. Dan Mizen – drums, bass, slide guitar, percussion. Frank Mizen – brass (8,9). Featuring guest vocals by Lucy Mizen (12) and Sarah Lloyd (1).